Best Periodontists in Barsha from the best Dental Clinic in Dubai – ‘All Smiles Multi Speciality Dental Spa’, Al Barsha, Dubai. Periodontists in Barsha, at “All Smiles Dental Spa”, Dubai are specialized to treat any dental cases ranging from mild ‘Gingivitis’ (which is the inflammation and infection of the gums) to a more serious form of infection called ‘Periodontitis’ that involves the entire periodontal structures around the teeth including the gums. 4. various surgical procedures for patients with severe gum diseases. 5. Placements, maintenance, and repair of various dental implants. Periodontic Dentistry is also called Periodontology or Periodontics. (This term is derived from two Greek words “peri” which means around and “odons” means tooth.) Periodontics is the special branch of dentistry that deals with the supporting and investing structures of teeth like gums, cementum, periodontal membranes, and alveolar bone. It is also dealing with the studies of the diseases, conditions, and treatments of the periodontium. 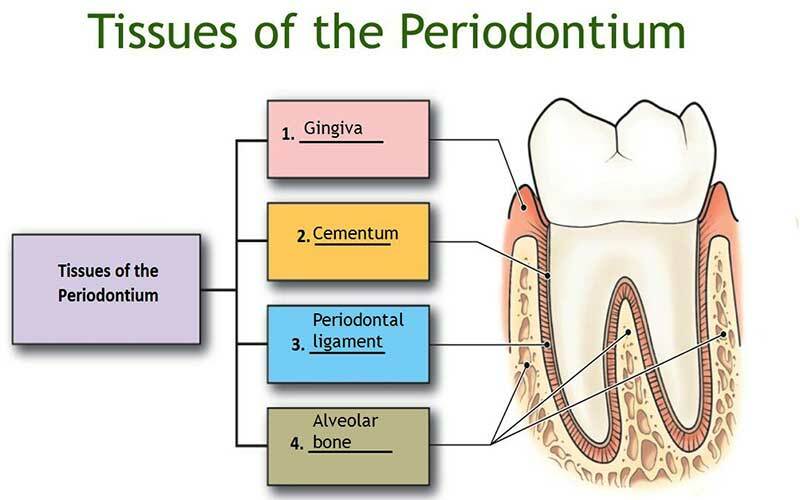 (Gums or gingiva and other tissues around the teeth are collectively known as periodontium). A dentist who is specialized in this areas and practices in this special branch of dentistry is known as a periodontist. A periodontist must have completed a three years’ postgraduate specialty training in diagnosing, preventing and treating periodontal diseases. At “All Smiles Multi Speciality Dental Spa“, our Periodontists are specialized in the diagnosis, treatment, and prevention of periodontal and in the placement of dental implants. Periodontists in Barsha at “All Smiles Dental Spa” are also experts in the latest technologies. The knowledge in latest technologies helps them to diagnose and treat the diseases well and effectively. Periodontists in Barsha at “All Smiles Dental Spa” are also experts in cosmetic periodontal procedures. So you can get good treatments in cosmetic periodontics too in our clinic.